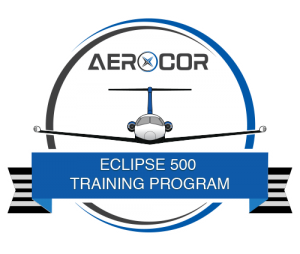 AEROCOR Eclipse instructors are among the most experienced in the world. 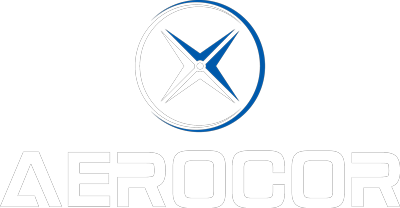 Each brings a wealth of real world experience with backgrounds in everything from light jets to the largest airliners. Visit our About Us page to learn more about our staff instructors. Our training is tailored to meet the needs of owner operators, with flexible schedules and customized lessons plans designed to prepare you for your unique mission needs. Contact us today for pricing and schedule availability.